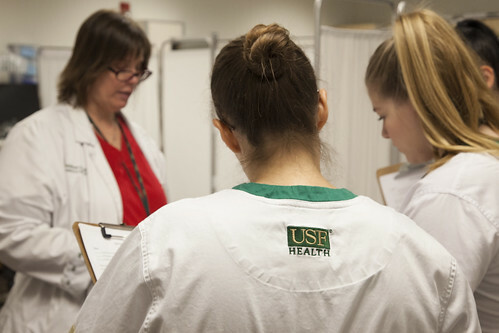 A group of USF College of Nursing students were recognized recently for their academic achievements during a reception for scholarship winners through the USF Foundation’s Women in Leadership and Philanthropy (WLP) program. 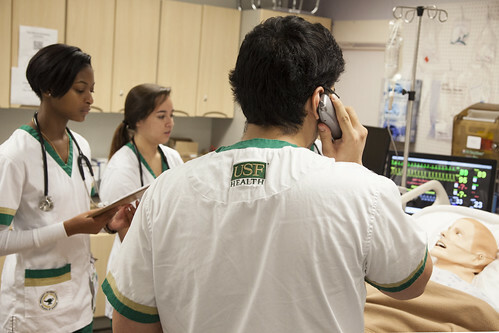 The reception, held at the USF Gibbons Alumni Center on Aug. 29, celebrated the 160 university students who were awarded WLP scholarships for the 2018-19 academic year. 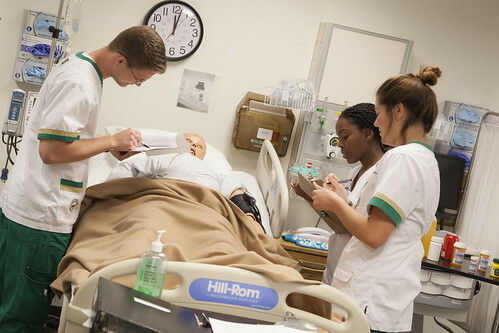 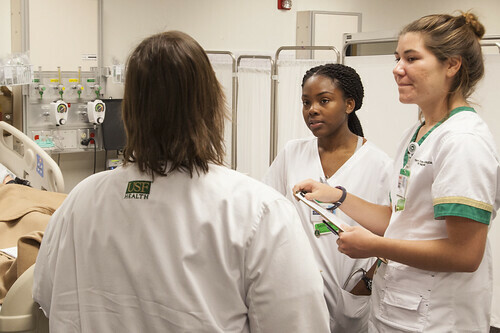 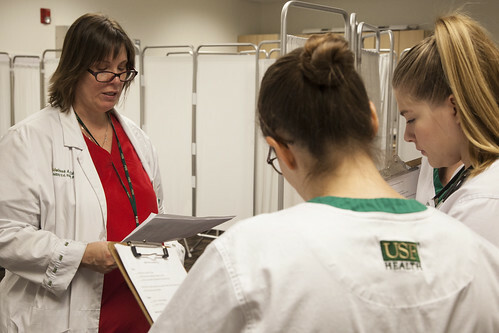 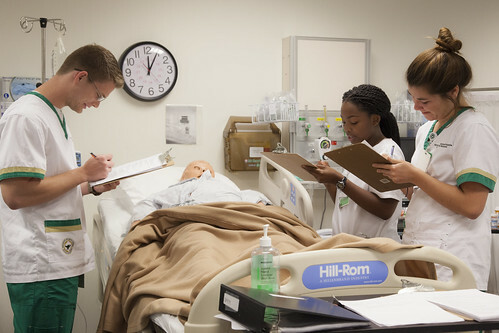 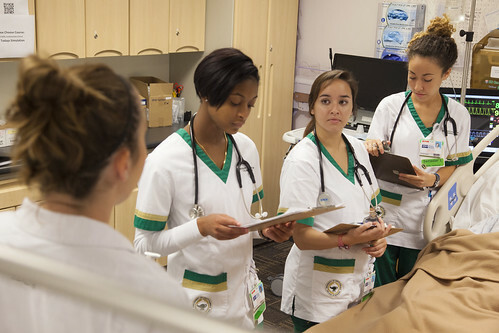 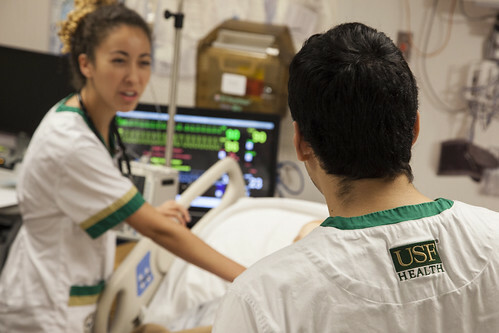 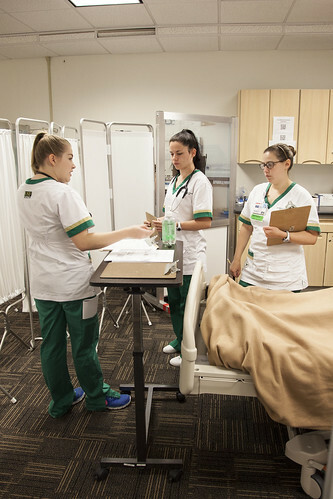 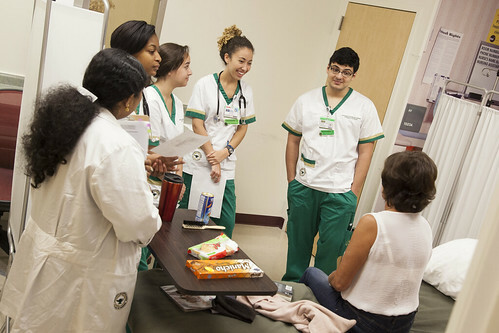 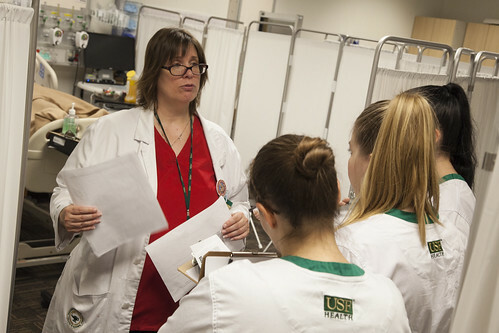 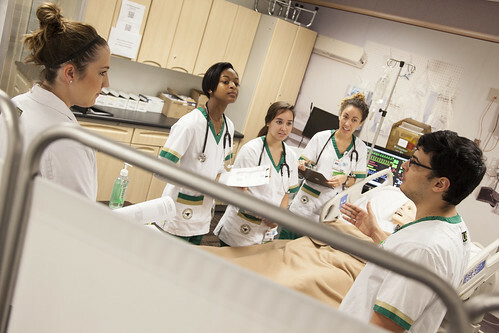 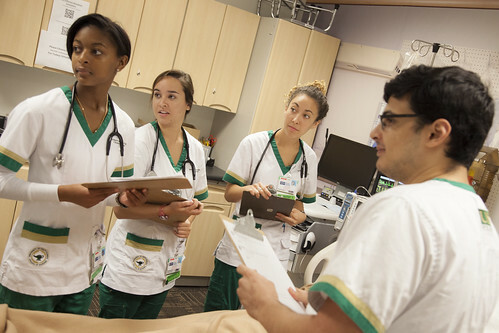 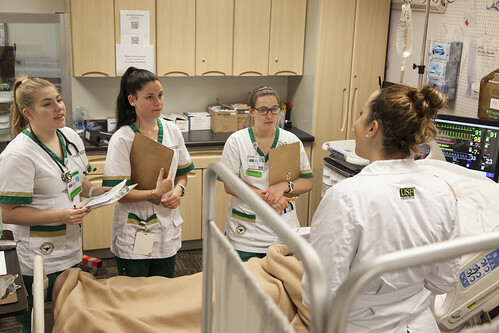 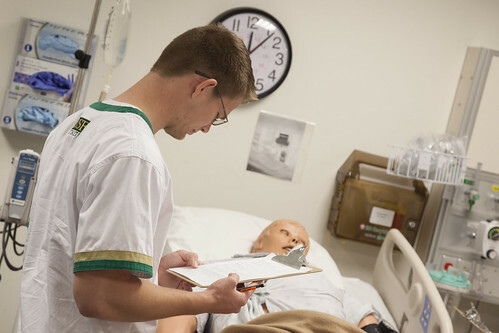 The WLP program was formed in 2005 to promote the education and research of women throughout USF and has distributed nearly $1 million in scholarships and faculty research awards. 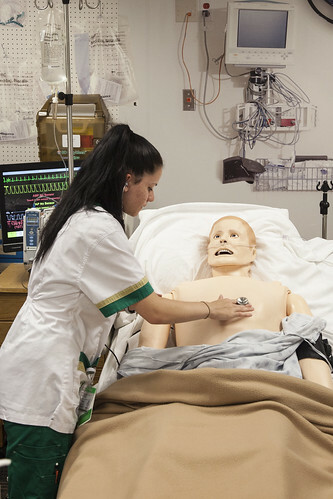 Vanessa Belcher, a Doctor of Nursing Practice (DNP) student, received the Anne Marie Campbell Scholarship. 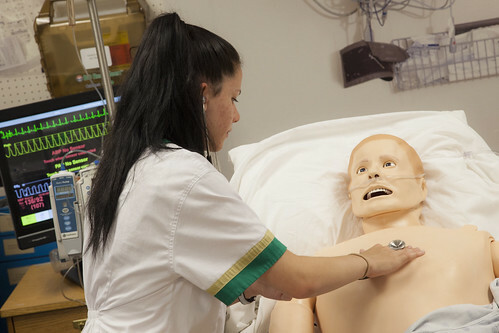 Sajedah Taher, a DNP student, received a Women in Leadership and Philanthropy Endowed Scholarship. 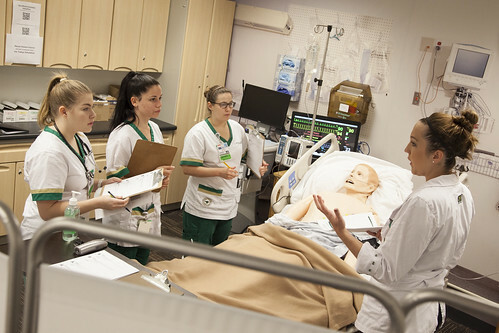 Crystal Williams, a DNP student, was awarded the Donald and Ruth Anderson Memorial Scholarship. 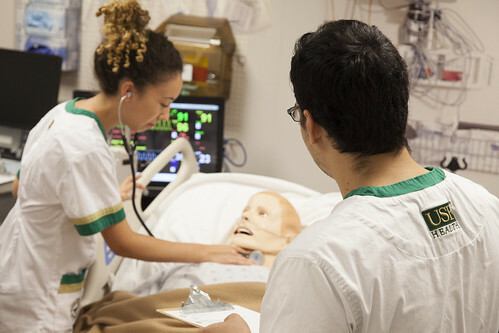 Jadorah Saint-Leger, a nursing student, received the Geraldine Twine Endowed Scholarship. 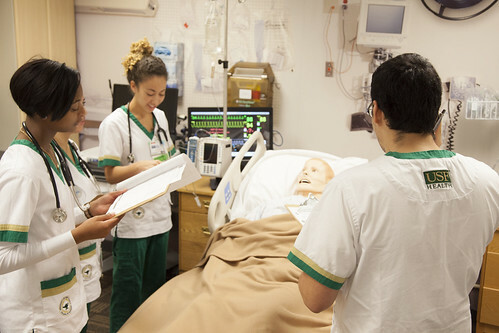 First Generation Scholarship winners, which were awarded for the 2017-2018 academic year, include nursing students Mayra Espinosa, Marissa Martinez, Natalie Gaudet, Destiny Miholics, and Bria Pitter.